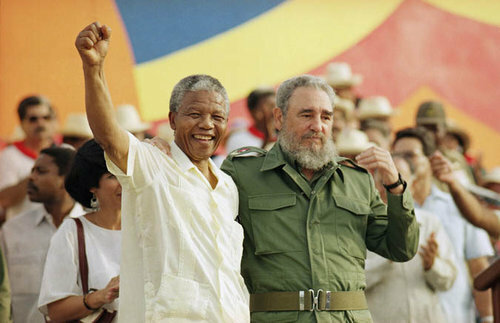 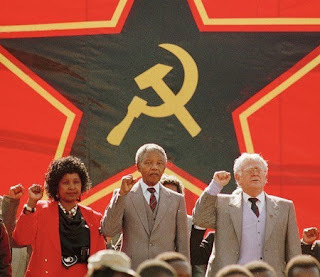 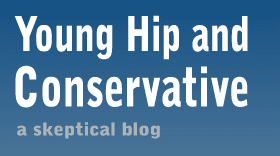 Young, Hip and Conservative: a skeptical blog: What is Nelson Mandela's legacy? Wow, I had no idea about these non-saintly parts of Mandela's legacy. 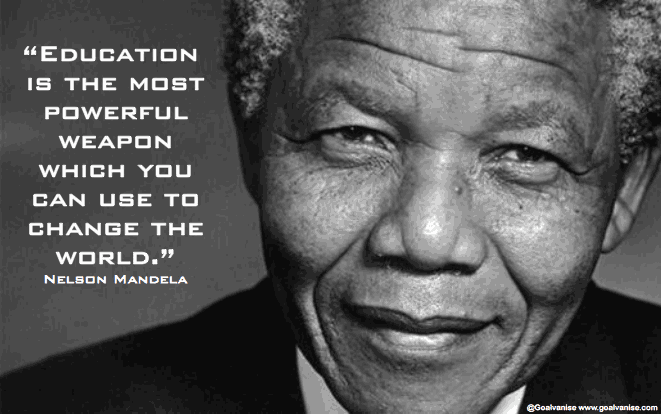 My sincere gratitude.